Brie Capone has been an Asheville musical maverick for years. Let’s wish her a fond farewell on April 20th before her musical journey to the West Coast! Kismet opens the evening. Celebrate with us! Brie Capone is a singer/songwriter and performer from Asheville, NC. With belting vocals and heartfelt, introspective lyricism, Brie is a true original. Brie's single 'Scars' from Orbit (From her solo debut 2016 EP) was awarded Judge's Choice at Asheville Music Video Awards in 2017. 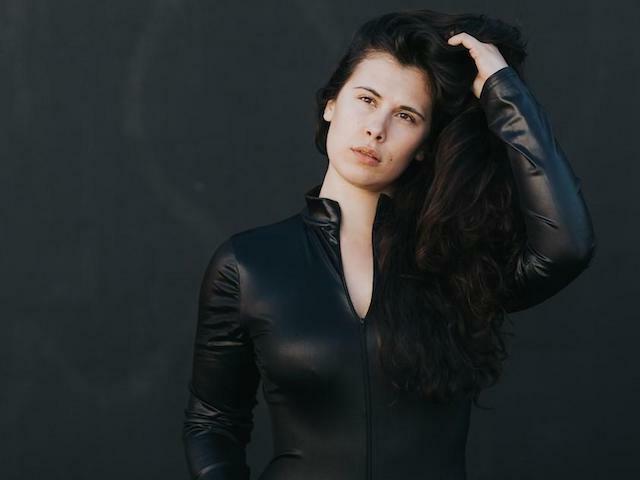 As a solo acoustic artist or with her band Brie has performed at legendary venues including The Kennedy Center in DC, The Lincoln Center, The Bitter End, Rockwod Music Hall and more. 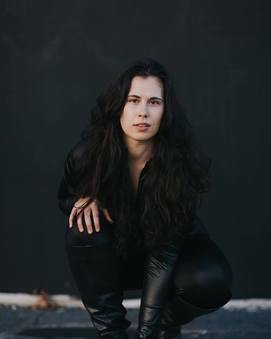 She is also the winner of 2017's New Song Singer-Songwriter Competition in conjunction with LEAF festival in Black Mountain. Long time friends and recent collaborators, Asheville based trio KISMET bonded over their collective love of soul and all its sub-genres. 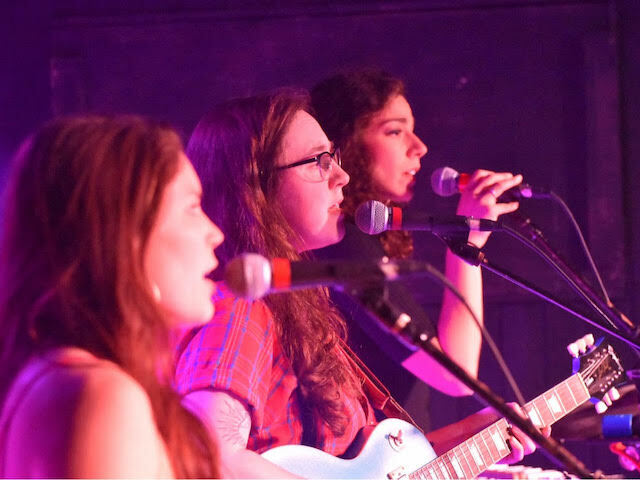 Featuring Maddie Shuler (vox/guitar), Lilly-Anne Merat (vox/keys/percussion) and Katie Richter (vox/trumpet/percussion), the trio's vocally driven compositions seek to find visibility for femme and non-binary musicians in the music industry.